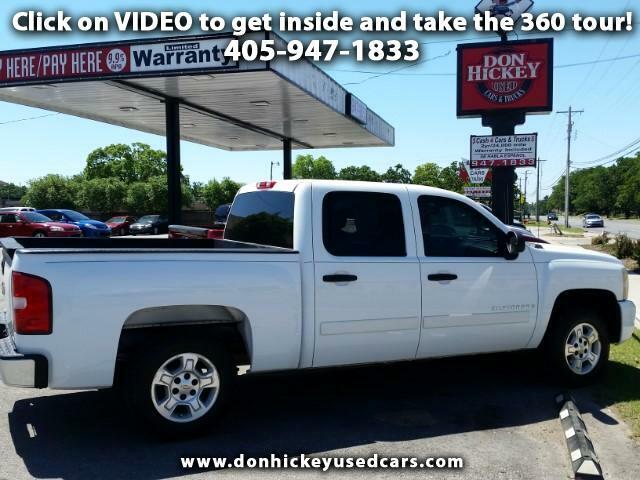 Thank you for taking the Don Hickey Used Cars & Trucks virtual 360 Tour, use your mouse or finger to move arround inside the car and find the green dollar sign, tell us where you found it and get $1000 off. All of our vehicles come with a 2 year 24,000 mile warranty, free oil changes for the life of the loan and a low 9.9 interest rate for everyone that never goes up or down, and all credit is welcome here. Call 947-1833 or stop by 1520 N. MacArthur in Oklahoma City and take a test drive today.